So, you’ve been hiding in your spot for some time, with your rifle ready. However, it’s useless because your scent is warding off all of your potential big game kills. Luckily, there are a few things you can do to improve your scent control when out on your next moose hunt! 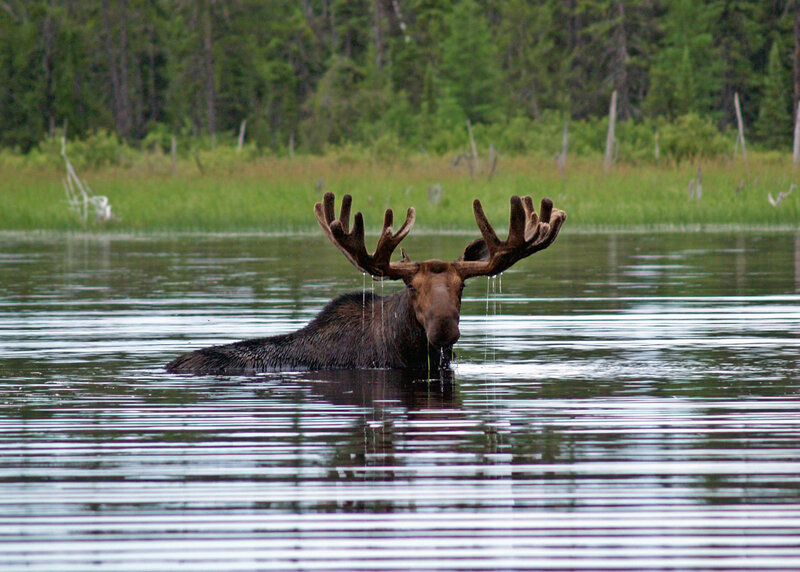 A moose will be able to smell your natural scent, or body odor from afar. Of course, this is sometimes harder to cover up, since you’re out in the wilderness for long periods of time. So take every precaution before heading out to keep your body odor to a minimum. Here’s a rule to follow: If you can smell yourself, so can a moose! A strategic way to mask your scent is to stay downwind. Or, in other words, find a place where the wind patterns work to your advantage, taking that scent elsewhere and not towards the moose. This will keep your presence much more hidden. Many hunting companies offer gear that is specifically designed to mask your scent, by cloaking it. This equipment is worth the investment; having clothes that keep scents under control make the above steps a lighter lift. With these tips in mind, you’ll be much more likely to hunt successfully, with not a triggering scent to worry about. 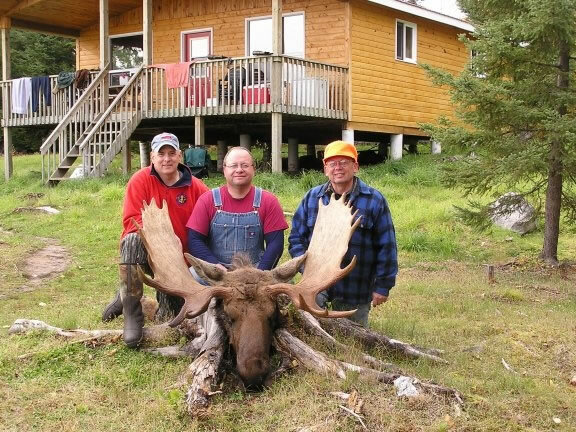 Now that your scent is ready to take on the hunt, join us at Mattice Lake Outfitters for some moose hunting! Call us at 1-800-411-0334 today to learn more!